Lately though the calls have been different. There was the call when in one week several tenants from each building stopped our manager to tell her how happy they were about the changes and how they now finally felt safe enough to come out of their apartments and/or let their kids play outside in the courtyard, the call where several tenants who had been planning to leave decided to renew their lease, the call where people are offering to pay extra month’s rents to get a remodeled apartment in the building now, the call when we found out our maintenance man decided to move into one building and our property manager’s girlfriend is moving into the other, etc. The calls are starting to feel good. Through our management changes and targeted rehabs, we are transitioning our Class C buildings into Class B. Often when you are looking for investment property, you will hear people talk about the properties in terms of class – Class A, B, C, or D. Do you want to know what that means? When you’re investing it’s important to know. Class designations are shorthand for what you can expect with a property’s condition, location, and tenant demographic. These properties represent the highest quality buildings in their market and area. They are generally newer properties built within the last 10-15 years and have modern amenities (granite countertops, hardwood floors, etc. ), high-income earning tenants and low vacancy rates. Class A buildings are located in prime market locations and are typically professionally managed. 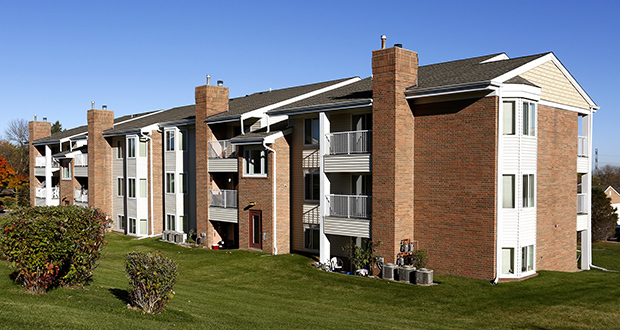 Additionally, they usually demand the highest rent rates with little or no deferred maintenance issues. These are stable investments, but tend to provide lower cash flow. Class B investments are generally older than Class A (15-30 years). They tend to have relatively recent upgrades and modern appliances, amenities, etc. but may lack some of the “top-notch” amenities of a Class A property. Rental incomes in Class B properties tends to be lower than in a Class A, and you can expect higher maintenance costs due to the age of the property. 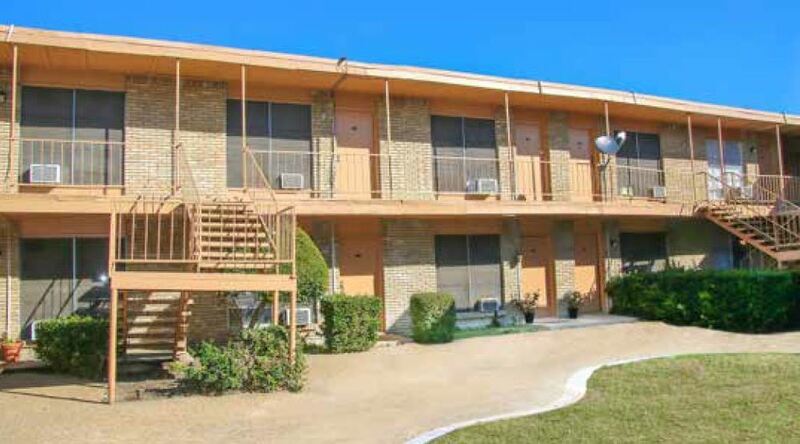 Mostly, these buildings are well maintained and many investors see them as a “value-add” investment opportunity because through renovation and common area improvements, the property can be upgraded to Class A or a Class B+. Buyers are generally able to acquire these properties at a higher Cap Rate than a comparable Class A property because these properties are viewed as riskier than Class A. 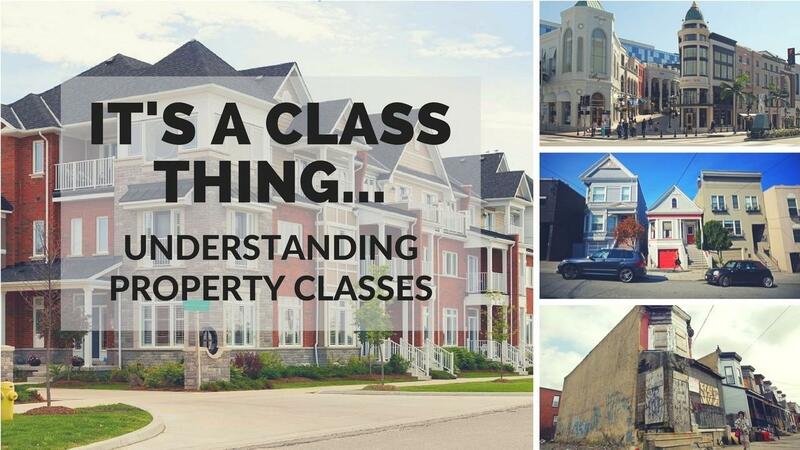 Class C properties are typically more than 30 years old and located in less-than-desirable locations. 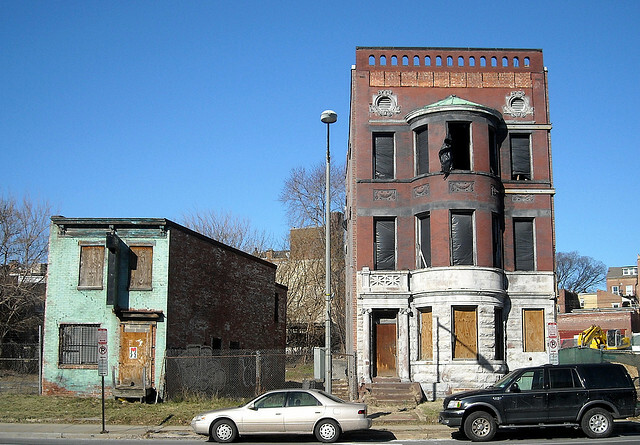 These properties are generally in need of substantial renovations, including updating the building infrastructure to bring it up to date and possibly to code as well. Class C buildings tend to have the lowest rental rates in a market with other Class A or Class B properties. Some Class C properties need significant repositioning. When you’re investing, it’s important to be know about building class. Also, be mindful that brokers will pretty much always “grade up.” So they’ll market a Class B as a Class A, a Class C as a Class B, etc. Do your homework and really check it out. Also, be mindful of the fact that each class level down requires a whole new level of management. 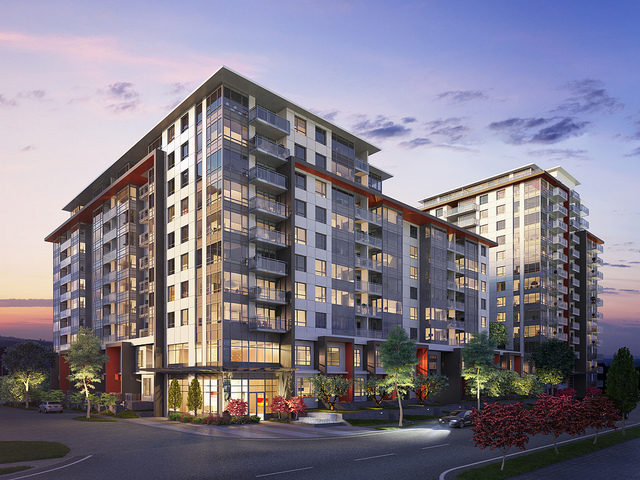 The lower the class, the more intensive property management will be required to up-level the building. If you have the constitution and can weather the storms, then repositioning buildings to take them up a class can be very lucrative, gratifying and fun. Share in the comments below what class of building you’re looking to invest in/ have invested in.